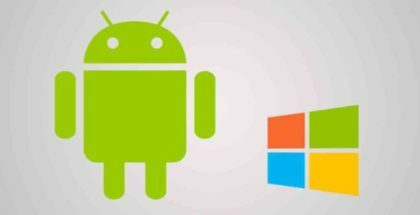 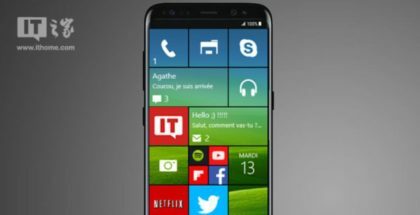 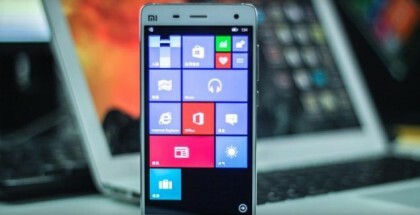 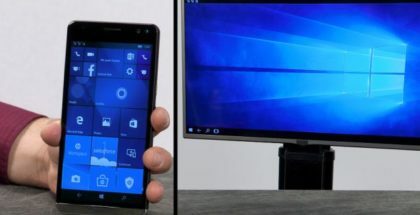 The first dual-boot Windows-Android phone may be coming this year? 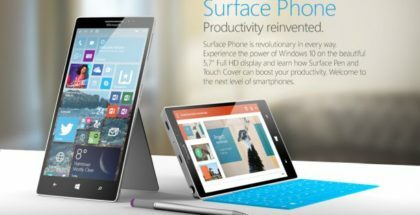 Surface Phone may finally come in late 2017? 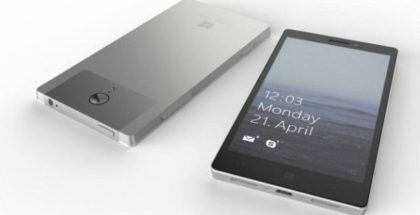 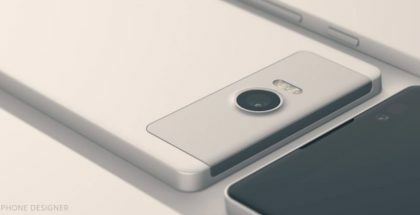 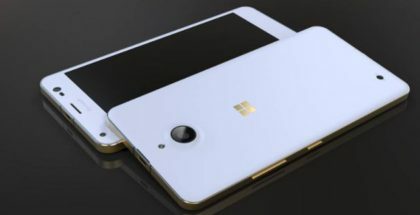 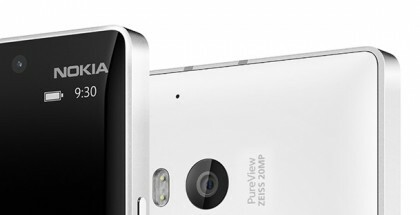 Will we see the Lumia Honjo in 2016? 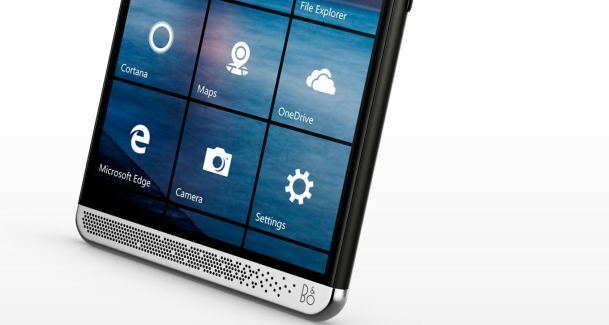 Intel abandons the phone market, the next Microsoft flagship with Snapdragon 830?